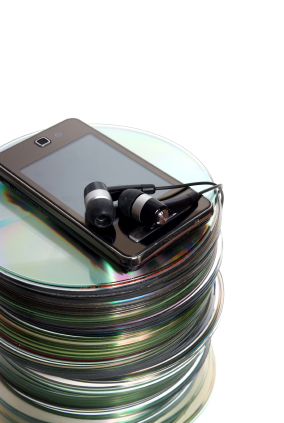 How many types of audio playback formats have we seen come and go over the years? 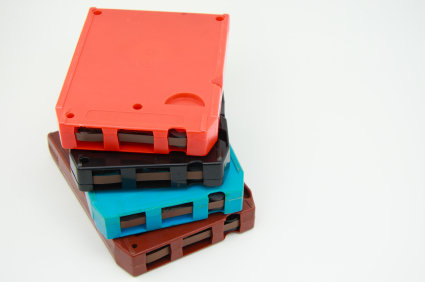 Many of the old analog formats such as 8-track, and even the early digital formats such as Mini-Disc, DAT, and DCC are gone and it can be hard to find a deck to play these formats. Two Squares has the equipment and expertise to take these outdated formats and transfer them to a CD or other digital format. Rest assured that all of your audio content will be safely transferred to a new format that will preserve it for years to come! During the transition to the digital age, we saw several different types of tape and disc formats come and go. Perhaps you purchased a player with the hopes that it would be the one to stand the test of time, but then a few short years later, you were recording or buying all your music in a new format. Do you have old audio media around for which you no longer have a working player? We can covert your 8-track to a CD! Two Squares uses the best available equipment that will play back all these various audio formats and we professionally maintain and tune our equipment to ensure the highest quality capture possible. Two Squares can convert the audio from any audio format to a set of MP3 files which can be copied to an iPod, iPhone, iPad, Android Phone, computer, external hard drive, or flash drive.